Can Facebook be trusted again? The company has lately been in the news for all the wrong reasons and there are fears hat a huge portion of its annual sales is derived from mining personal information. Will the bad publicity affect the uptake of this new product? Hey, Mark Zuckerberg, is Facebook Portal the wrong product at the wrong time? 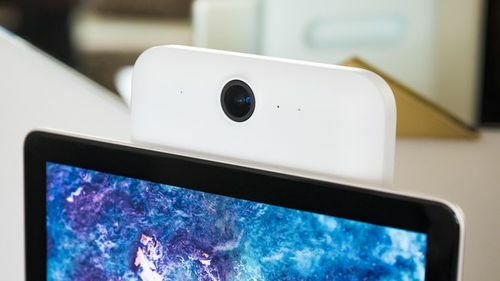 The Portal is a good idea; simplifying video-chatting by having a wide-angle camera that tracks you as you move around the room. However, its timing is wrong because public trust in this company is not where it used to be,few years ago. It is very daring for Facebook to introduce such a great product, at a time when it is fighting to win back trust from millions of users. Despite the pessimism surrounding the Portal, it probably is exciting a small portion of the population.